Weight Watchers® understand that you lose weight in your own way. That’s why our Beyond the Scale program takes into account all aspects of your life to make it easier for you to eat healthier and move more without interrupting your flow. Watch yourself transform with Weight Watchers. It is the № 1 doctor recommended weight loss program. No reservations are required to join. It is open to all residents of Pointe Coupee Parish. Pointe Coupee General Hospital will pay 50% of your enrollment costs! Join us at the next meeting! PCGH also offers a free nutrition program. 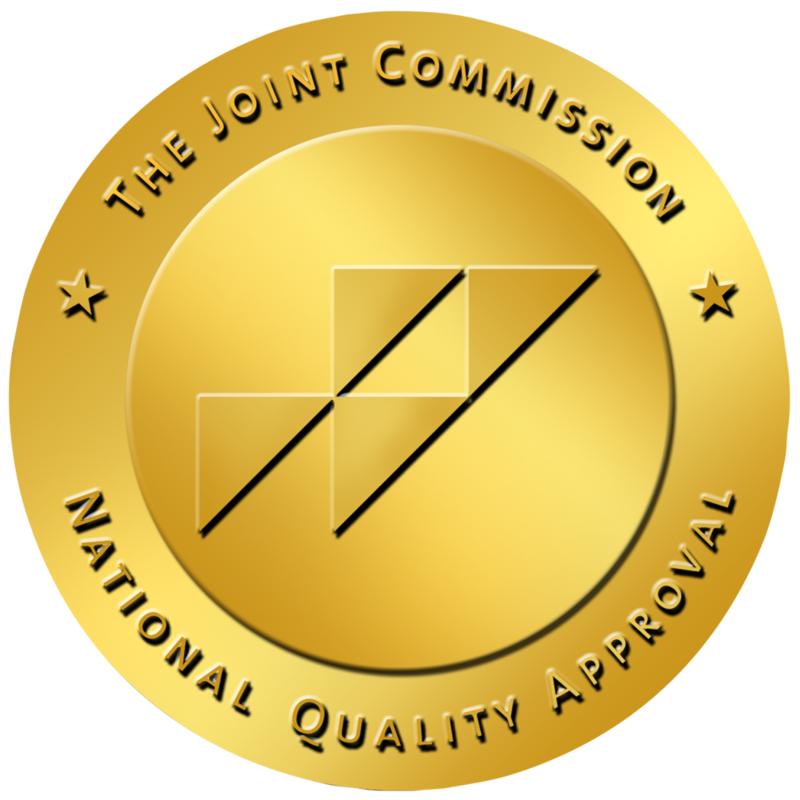 Proud recipient of the Joint Commission’s Gold Seal of Approval for hospital accreditation. © Copyright , Pointe Coupee General Hospital. All rights reserved.